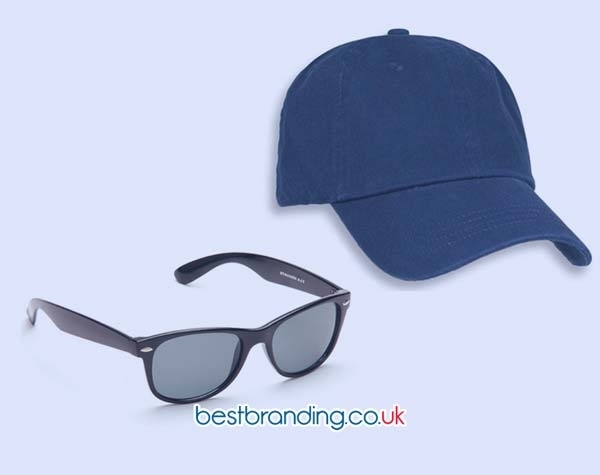 When someone thinks of promotional gifts they tend to think of the usual things, but there are many other very original and practical promotional gifts out there. 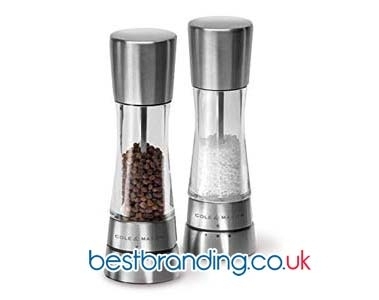 Remember that all our products are customisable with your logo, bringing your brand image to the smallest utensils. Talking about practical tools often leads us to kitchen utensils. Within this field can be found kitchen timers. Some recipes require a correct time measurement for cooking. We do not want to spoil our recipe due to a lack of time control and have burnt or raw food. For that problem a timer is the solution. Certain timers are integrated into appliances, such as ovens or microwaves. Other promotional timers are used to execute various functions in the kitchen. For example, when baking cookies, you can put the cookies in the oven and adjust the timer with the amount of time the cookies need for baking. After the assigned time is met, the timer makes a noise to let you know that everything is there and ready. Thanks to the timer your cookies will not burn. There are models of electronic timer and others that work manually. To operate the manual models, you only have to hold one hand and turn it the required time. The time starts in countdown mode and emits a chime or a sound when it reaches zero. If the timer is digital, you indicate the time in minutes and hours and then press the start button. After the time is over, you will hear a beep. We ought to tell you that certain digital timers come with a pause button, since you may need to pause the process of cooking. When the timer finally reaches zero, an audible alert is issued to let you know that the assigned time has ended. Depending on the model, the sound continues until the timer button is pressed to stop it. In some cases, it emits the alert every few minutes until you turn it off. At BestBranding,we offer customised kitchen timers as a corporate gift, but also for any other event or occasion. 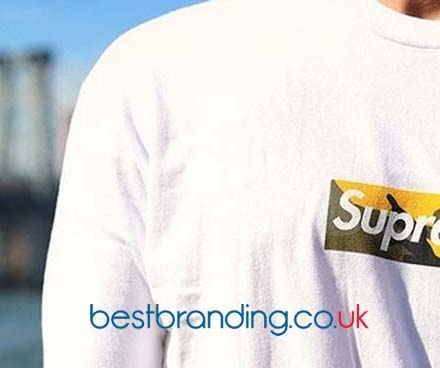 The originality of this gift is that you can customise it with the logo of your company or business as well as some motive or important date for a promotional party or something similar. The possibilities are endless when it comes to customised advertising. BestBranding offers you innovative solutions for your event or promotion. Ourcompany offers quality and responsible service to be sure that you will be totally satisfied with our products and services. Wholesale prices are competitive so you can easily adjust your budget. We want to work for you and that is why we invite you to place an order. Our telephone line and our online customer service are available to answer your questions and concerns when placing an order or asking for a quote. Customising your event has never been so easy. That is why we invite you to observe our catalogue of 100% customisable products. BestBranding guarantees satisfaction at the best price.